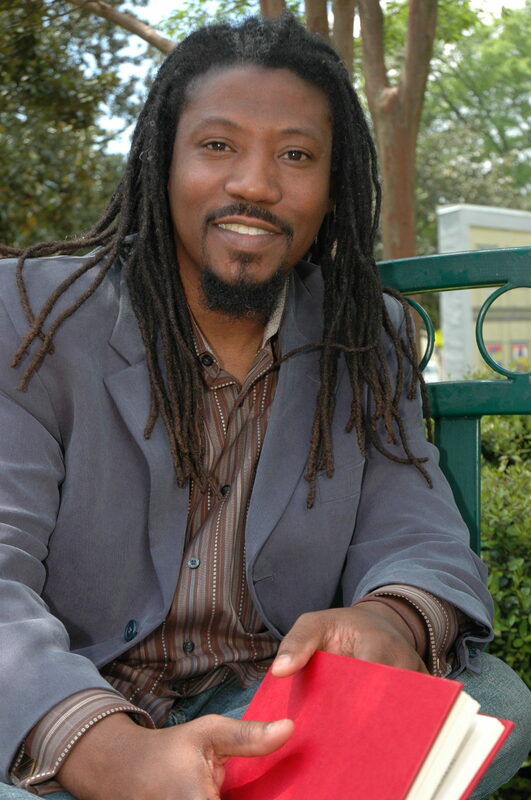 Melvin Bray (melvinbray.com) is an Emmy® award-winning storyteller, social entrepreneur, and author who lives with his wife, three kids and two dogs in southwest Atlanta, GA. 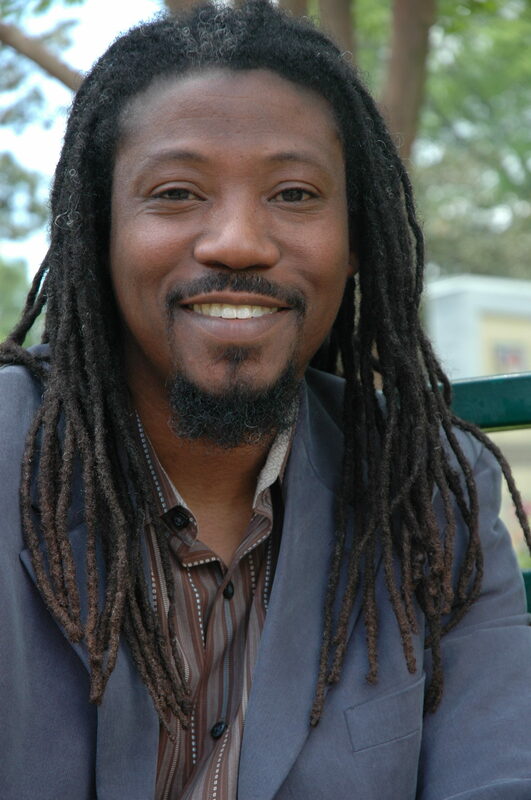 He is an active participant in vanguard networks seeking more beautiful, more just, more virtue-filled ways of showing up in the world. He is author of the soon to be bestselling BETTER: Waking Up to Who We Could Be, co-editor of Faith Forward, Vol 1 and Vol 2 (Copper House, 2013, 2015), which explore ways children’s and youth ministry can make the dream of beloved community possible, and he is coordinating author of The Stories in which We Find Ourselves, online reimaginings of the biblical narrative that make faith something children and youth have reason to care about. 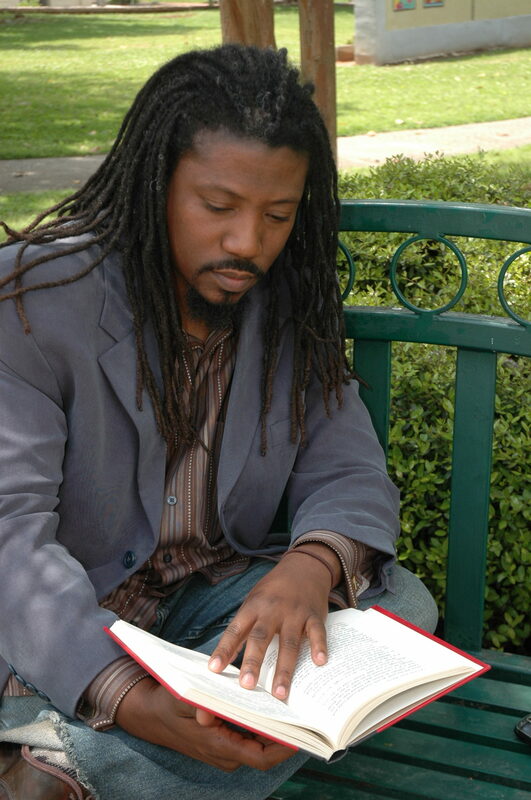 As a social entrepreneur, Melvin works to help communities of goodwill find better stories and scripts–better ways of thinking and doing–that move them toward equity, diversity and inclusion (collabyrinthconsulting.com). These songs inspired Melvin as he wrote. Perhaps a few can do the same for you. If nothing else, think of them as musical expressions of the spirit of BETTER…. Presentations can even be customized in conjunction with Melvin’s work as a facilitator to address the needs of a specific community. Melvin tends to book 3-6 months out. Secure Melvin for your event today! No less than 30% of the rest of those who present are also people of color (across the racial/ethnic spectrum); no less than 50% of those who present are women; no less than 10% identify as LGBTQIA. Melvin encourages intentionality be given to the age, faith, disability and national origin demographics in the room as well. The purpose of this is to normalize a gathering dynamic in western culture that is more indicative of the world in which we actually live. A reasonably similar level of diversity shows up at every stage of program development and on every platform: from the planning to the execution, from the main stage to the plenaries, from the art to books to social media. 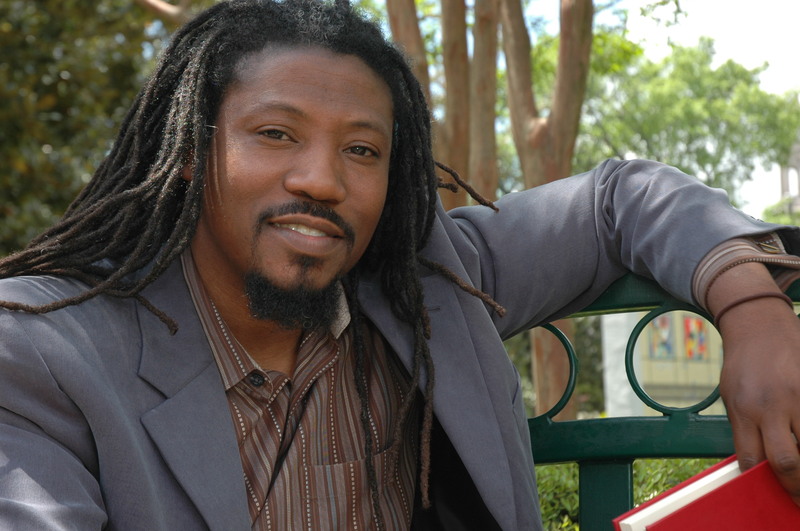 The purpose for this is to institutionalize one’s commitment to pursuing beloved community. Melvin is always open to exploring the possibilities of engagement with any community willing to make these commitments. And should that community desire to move this direction, but just doesn’t know how to begin, Melvin is willing to help. What if the world we have—with its racism, sexism, heterosexism, ableism, religious hatred, ecological disregard—is exactly the world we have spun into existence through the stories we have told? What if we could actually change the world by telling better stories? 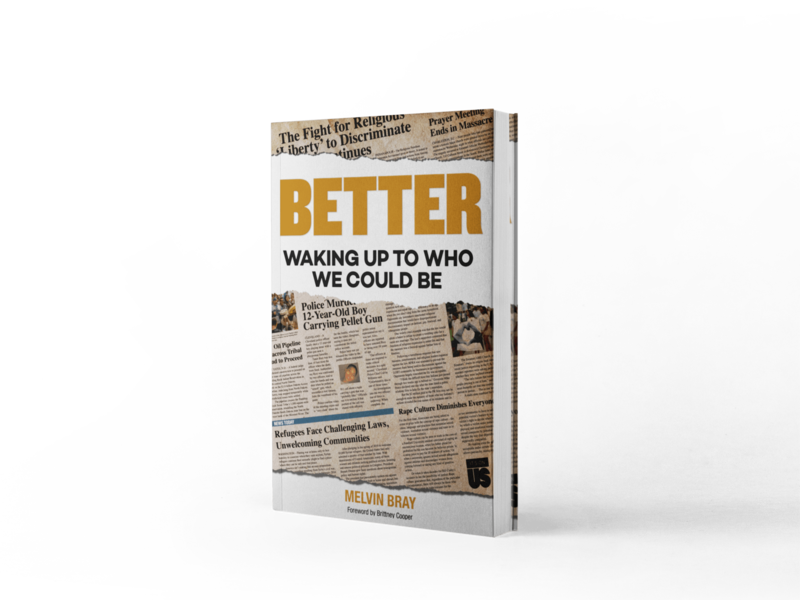 In his new book, BETTER: Waking Up to Who We Could Be, Melvin Bray insists that a better world is possible if the stories around which we organize our lives begin to match the beauty we imagine is possible. 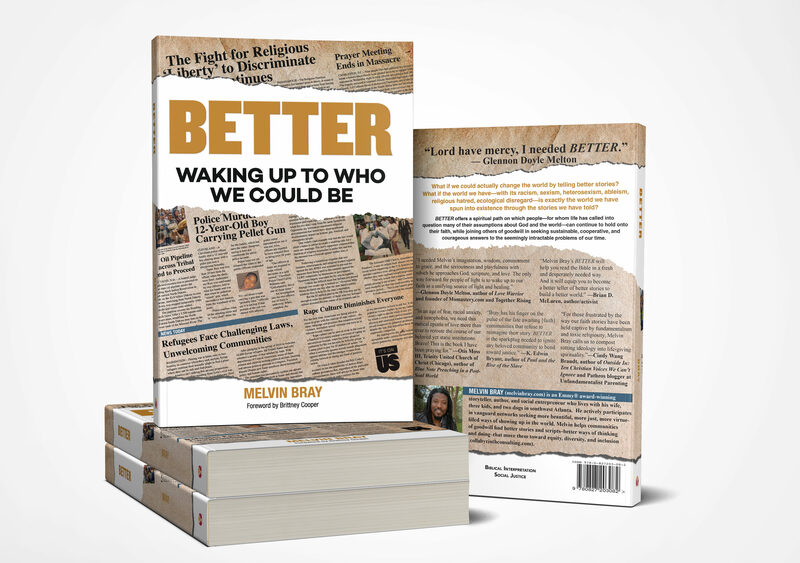 Bray puts forth his own daring yet faithful reimaginings of classic faith stories that inspire more beautiful, more just, more virtue-filled ways of being in the world. BETTER lights a spiritual path on which people—for whom life has called into question many of their assumptions about God and the world—can continue to hold onto their faith, while joining others of goodwill in seeking sustainable, cooperative, and courageous answers to the seemingly intractable problems of our time.